A ton of entertainment await you, the one who chose Rimini Suite Hotel for your holidays on the Riviera! 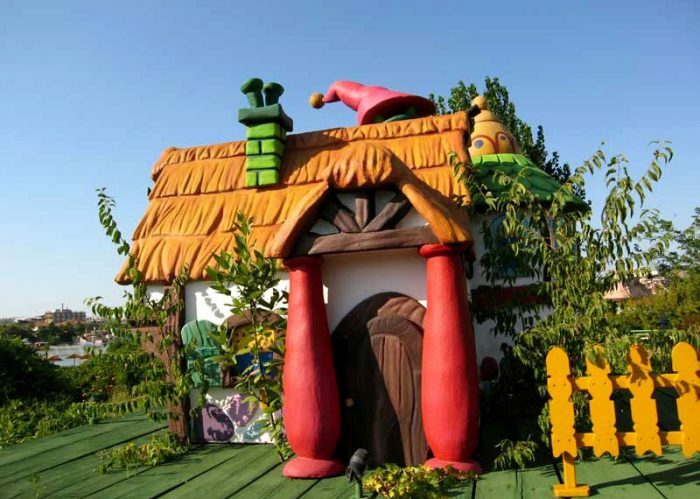 Because staying in our hotel is not just about sun, sea and great food: we also ensure lots of fun for everyone, young and old, thanks to the many amusement and theme parks in the area known all over Italy. 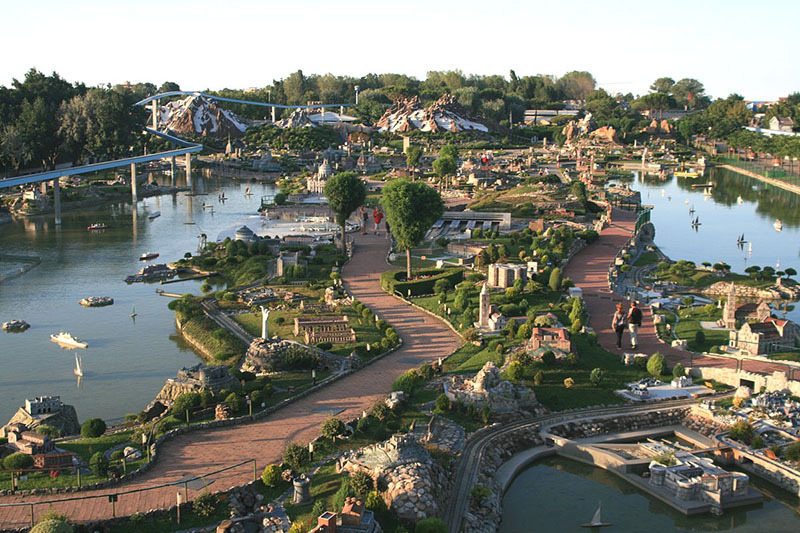 Amongst the most original we find Italia in Miniatura, which is just 4 km from the hotel, where we have the most important Italian and European cities, including Rimini reproduced in small scale, to which rides and entertainment for all are included! Thanks to Italy in Miniature, your children will love geography! 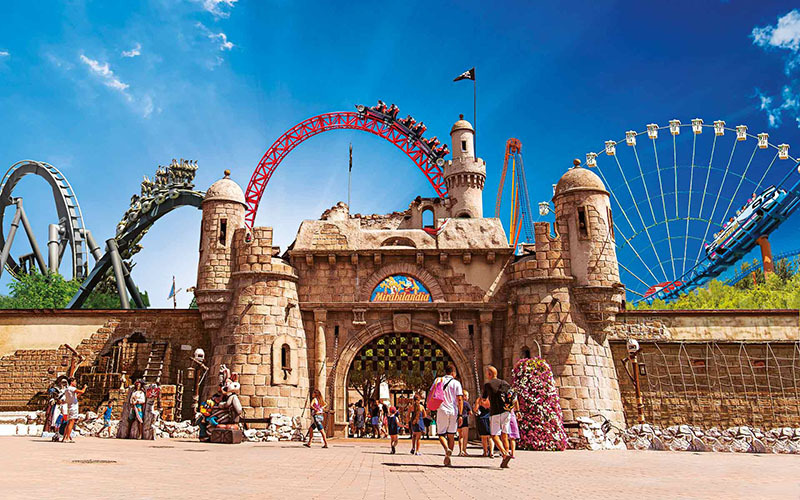 There is lots of fun for older ones too with Mirabilandia! Mike and Otto, the funny mascots of Ravenna’s amusement park are waiting for you in the theme park that puts a smile on the faces of children and adults with the greatest thrilling rides, entertainment, animations and much more! There is also Fiabilandia, with a magical fairy-tale atmosphere where children can dream and have fun with entertainment and safe rides tailored for them, even mom and dad will be able to be children again and play with the smallest ones of the family. 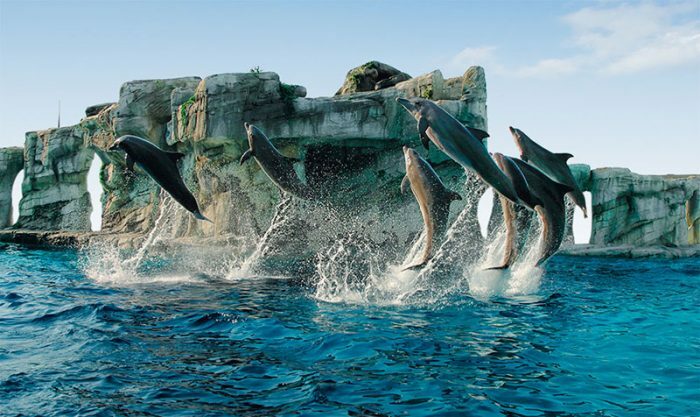 There are also theme parks, such as the Oltremare di Riccione and the Cattolica Aquarium, a great idea to spend a different day discovering all together the world of animals, from the antipodes to present times. 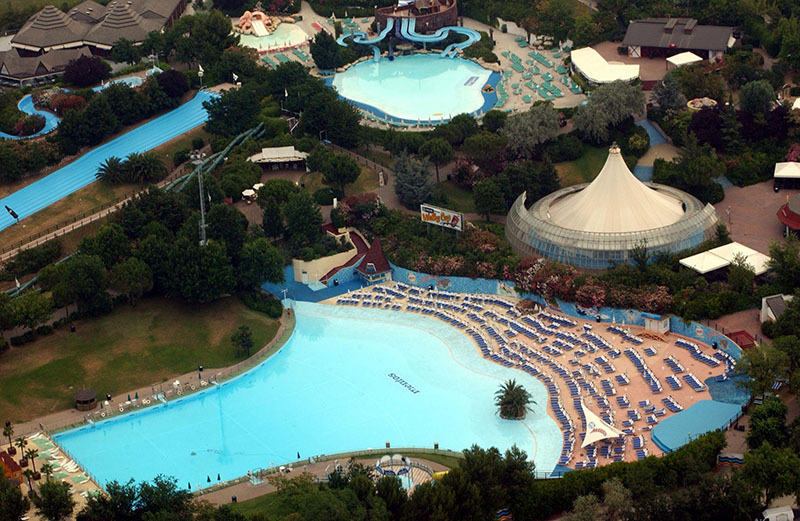 A fun and refreshing alternative to the beach is the Aquafan di Riccione: you will certainly spend some wonderful moments of relax and fun going from one pool of the park to another that also has water slides and a lively dance troupe that will involve you in various leisure activities. Staying at the Rimini Suite Hotel, you can take advantage of hotel + parks special deals or you can buy the tickets directly from at affordable rates, avoiding lengthy queues at checkouts.